Sidestep the pains and stresses of moving home without the help of professionals by utilising our Bishopsgate man and a van service. Bishopsgate Removals provide a friendly and effective assistance, helping streamline your moving day experience. 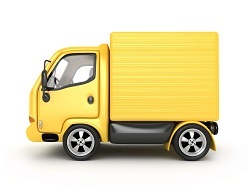 Our EC2 man and a van service is flexible and encompassing when it comes to facing the unique challenges of your move. No matter what the size of your home, whether it’s a flat mid-way up a high rise, or if you have narrow corridors, you can rely on our movers to complete your move in a professional and efficient way. Trust in our experience and let us navigate the awkward corners and steps of your home. We have the expertise to protect your possessions and the walls of your new home, by offering a reliable and comprehensive service. If you’re still not convinced, give us a call on 020 3318 3082 and speak to our advisors about the specific requirements of your move. We like meeting new people, and we really like making our customers happy. Our movers are friendly and approachable; we make sure our staff appreciate the importance of making you feel at ease on what can often be a stressful day. We take pride in our excellent customer service and by employing our Bishopsgate removal service, you’ll find yourself with just as much moral support as you do physical assistance. Our team of movers can also offer advice and lend perspective to your move. By having extra people on board you will have additional heads and eyes overseeing the process, helping ensure that nothing is disregarded, lost or damaged in transference. Of course, you are within your right to instruct our staff as you see best, but consider too that with experience on our side, we are in an excellent position to help you, and we want to do just that. An man with a van service is nothing if it’s not timely and punctual. Our service isn’t just about helping you lift the sofa down the stairs, it is also about doing things according to a process and schedule. Our staff know best how to conduct your move and you can help us help you even more by getting in touch and speaking to an advisor on 020 3318 3082. Once our movers arrive to your home on the big day, they will conduct the move according to your requests and do it all to a strict deadline. Relieve yourself of the pressures that come with packing and driving yourself and let our man and van service do it for you. Avoid injury to yourself and those close you by letting us take the weight off your shoulders. It can sometimes be tempting to go it alone on move day in an attempt to save money, but if you call us for a quote on 020 3318 3082, you will discover not only how competitive our rates are, but also that our service keeps the overall cost and risk of moving home down. That is really one of the most significant benefits to relying on our removal service, the security that comes when you know that your deadlines and fragile possessions are in – quite literally – safe hands. 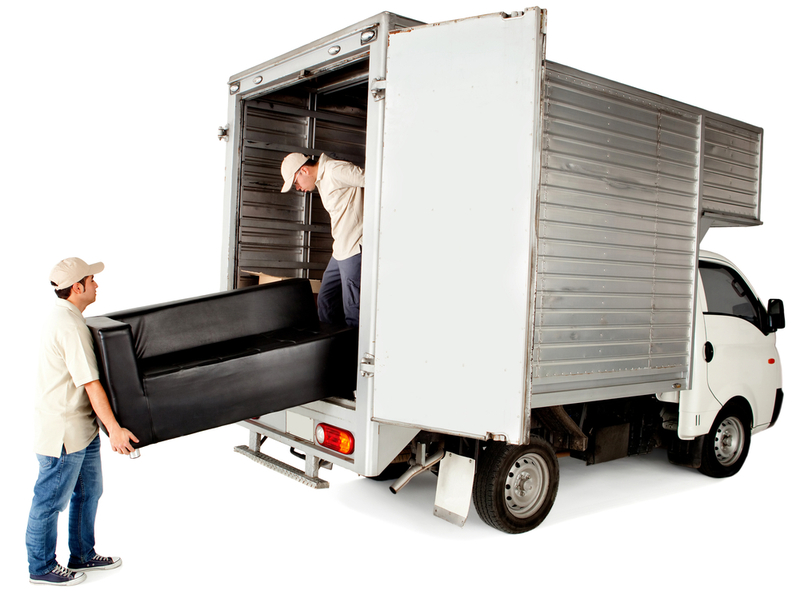 Here at Bishopsgate Removals we want to provide the service that is best for you, so get in touch with us on 020 3318 3082 and tell us what you look for most in an EC2 removal service and see if we can provide it. Our friendly movers, experience and knowledge of the industry has helped us help other customers before, now let us help you.